Destination China is a two-week deep culture immersion tour during the summer. Haddonfield International Exchange (HIE) is a local non-profit organization dedicated to education, cultural understanding and humanity. HIE partners with Haddonfield school district work towards the vision of broadening our students learning experience into the international arena. 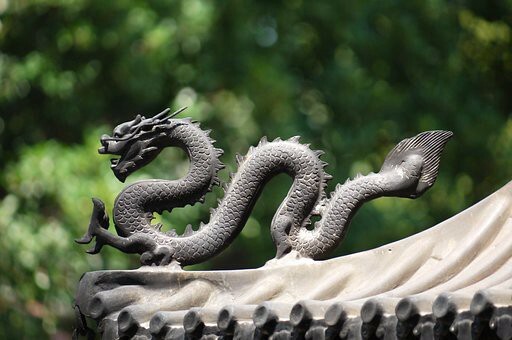 Destination China is a two-week deep culture immersion tour during the summer. The majority of the 2017 tours 16 delegates from Haddonfield, including HMHS alumni and parents. For 2018, longtime Haddonfield resident Stuart Harting, co-founder of HIE and founder of H.O.S.T. (Haddonfield Outdoor Sculpture Trust) will also lead the group. Destination China 2018 is limited to 40 members which include students and adult chaperones. Elementary students welcome if accompanied by a parent(s) or guardian. Register early as no applications are accepted once capacity has been reached. Traveling dates are from June 20 to July 4. Applications are being accepted now. Haddonfield Library will hold an info session on Destination China Tour on Saturday Jan. 6. Everyone is welcome to hear amazing first-hand stories about traveling in China from 2017 group members. For details on 2018 full itinerary, please contact Stuart Harting at milthaddon@aol.com, Barbara Zhang at albzhang@yahoo.com or call (856) 308–8616.